Summer Games 2018: Top 5 Loot Fans Want - miso! This fanmade concept art by Geddu has been circling the internet since Year 1, yet fans have not stopped raving over it. The idea of a marine-themed D.Va skin not only fits with the vibe of the Summer Games, but D.Va is in need of some new cosmetics. 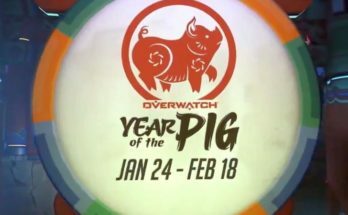 Aside from the Black Cat skin that dropped with the Blizzardworld map, D.Va has not had an event based skin since the 2017 Anniversary event. The concept is both fun and refreshing and if it were ever to launch in-game would surely be in high demand. 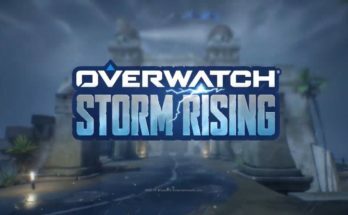 It was annouced a while back that Summer Games 2018 would be introducing a new game mode. 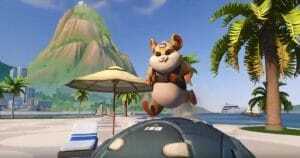 Once Hammond was announced many have speculated that the firery little space hamster would be the star of whatever game mode the developers were creating. 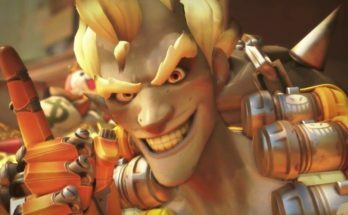 A popular theory among players is that we will be getting an iteration of Lucioball, named ” Hammondball”. Though what exactly that would be is still very much a mystery. Ideas have ranged from football to volleyball, and a bunch of sports in between. One thing’s for sure though, if Kaplan doesn’t dish out at least some kind of ball-themed skin for the event, players are sure to cry foul. In the original summer games we were given a number of skins and icons relating to the nationalities of the heroes; a theme many connect with the Olympic Games 2016. 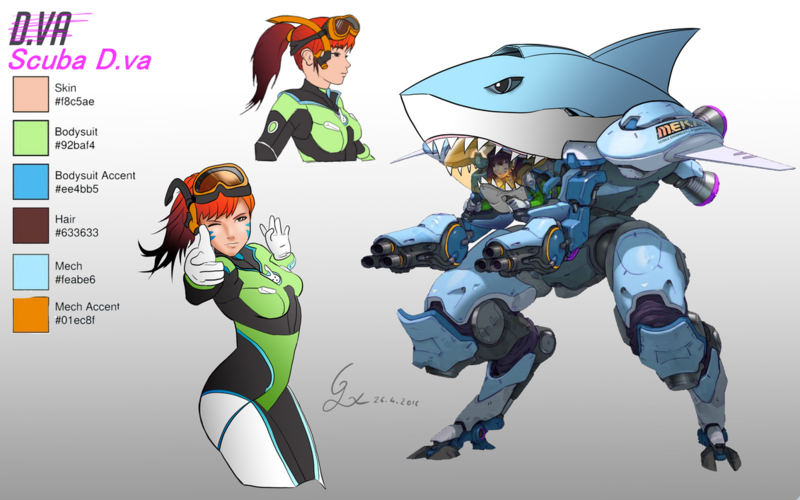 Last year however, no such skins were produce, with the development team opting for more of a “fun in the sun” vibe. However this year a number of international athletic events have been active, most notably the Special Olympics and World Cup. After the leaked glitch of the Sombra Mexico gun, many have grown to believe that the theme will likely once again revolve around country representation. The lion of Overwatch is always among the top picks for tank but hardly ever gets the cosmetics he deserves. 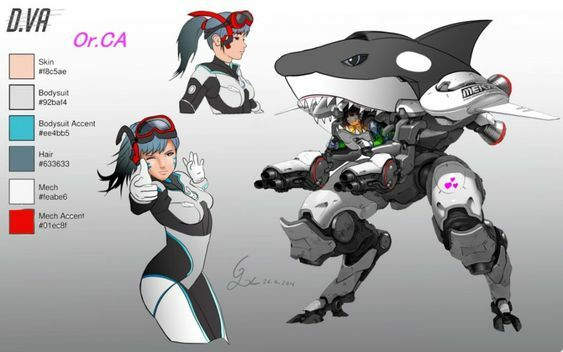 Like D.Va, Reinhardt received a special lore based skin with the Blizzard World update, but has not received a single event skin since Uprising. And that was practically two years ago! The crusader is in desperate need of some love and at this point Rein-stans will take anything. Heck, you could give him a Paul Bunyan lumberjack skin that has nothing to do with summer and I’d still buy it. What’s on your wish-list for the Summer Games? Think you know what the new gamemode will be? Share with us your thoughts in the comments below, and subscribe to Miso.Moe on Patreon to keep updated on all your favorite news!